We are barely under way with the New Year and it is shaping up to be a busier year already. Not quite as busy as has been published by the folks at Confio – but busy nonetheless. 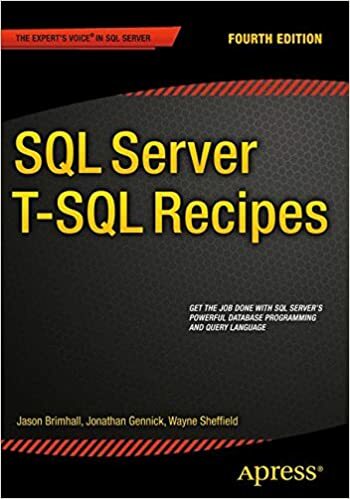 The first thing up for me is to get my SQL Learn on. I will be joining a bunch of geeks and some of their families for a week at sea. Yes, you heard that correctly – at sea. I will be SQLCruising out of Miami through the Caribbean. This should be a good learning/relaxing SQLcation. Yes Tim, I took a little liberty to add the water ripple to that logo. Just getting excited to be on the water and rippling water helps. It’s almost time to go pack for this trip. 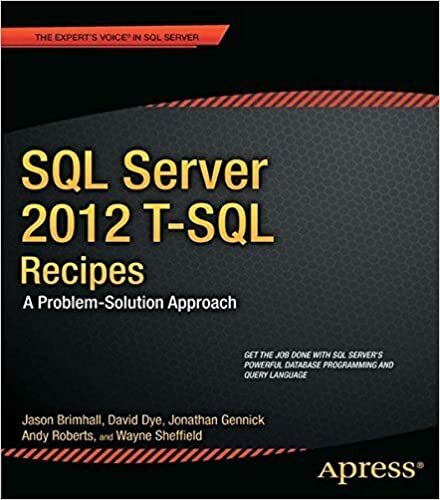 Right after I get back from Cruising, I will be in Albuquerque for SQL Saturday 183. I will be joining people like Steve Jones, Aaron Bertrand, Tjay Belt, Denny Cherry, Ben Miller and a host of other talented people. You can see the schedule here. Here is what I am thinking about attending. That brings us to early February. At some point I expect to retake the Lab exam in February or March. And then I expect to be presenting at a couple more SQL Saturdays within the next few months.